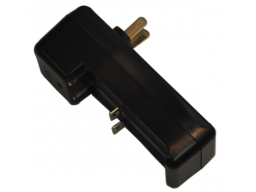 AG-126 Wall Charger for the 18000 series batteries: 18350, 18500, 18650. The charger has enough intelligence to charge batteries individually so you don't have to fill both slots for proper charging. 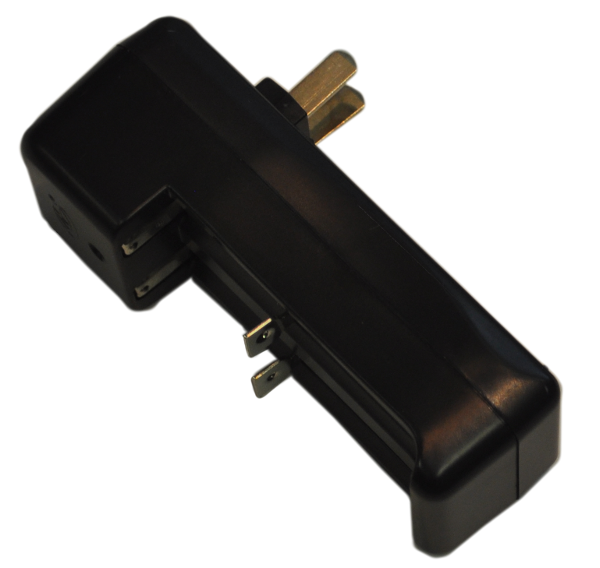 The wall plug is on a swivel so it is compact when not in use.